Thanksgiving is such a wonderful time of year to pause and truly feel gratitude. To be deeply grateful and thankful for where we are, no matter where in life that happens to be. Life brings us all ups and downs, but no matter how high or low our vista might be, there’s always something we can give thanks for! For us, it’s precious time together with loved ones and the simple things that bring joy. 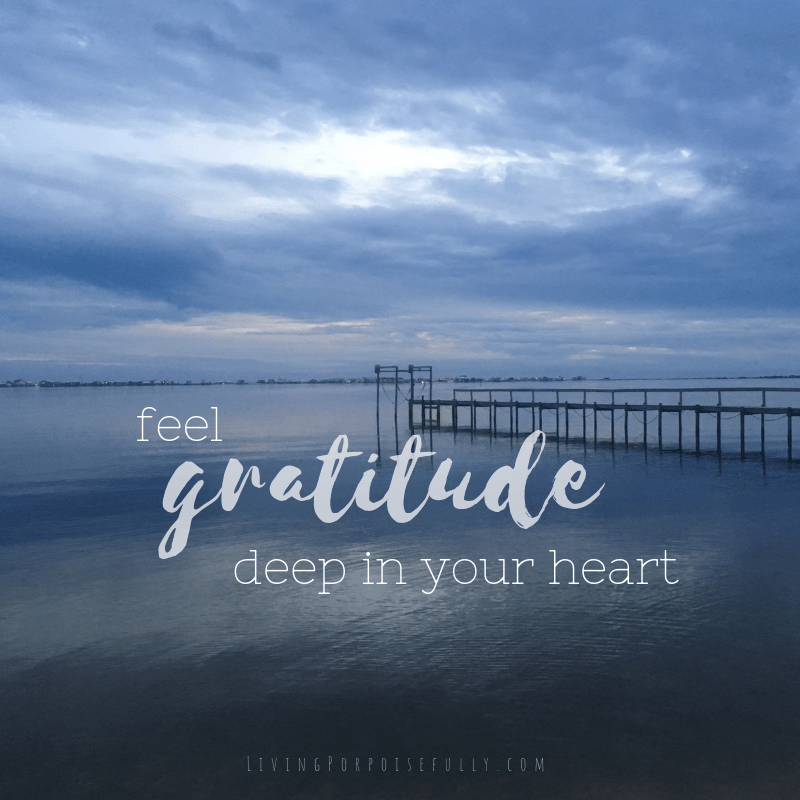 When we take time to feel gratitude deep in our hearts, the moment transforms into something even more breathtaking, even more meaningful. So as you start to feel the holiday season ramping up to full speed, don’t forget that you already have so much to be grateful for! Take moments to really soak in and feel all the goodness that surrounds you. So a little late reading this but always thankful for its wonderful information and up lifting thoughts.Love you guys. Thank you so much for your message! It means so much to us and we’ll keep it coming 🙂 Love you!